Bill Ryder-Jones is a difficult person to pin down. The songwriter who longs to produce other artists, he’s a solitary figure who works best in group spaces, someone who is able to conjure beautiful jangle-pop melodies while yearning to shove his music into the ditch. New album ‘Yawn’ is his first in three years, and it follows the self-described “Northern lad guitar pop” that pushed 2015’s ‘West Kirby County Primary’ to a much wider audience than Bill had perhaps anticipated. It’s slower, perhaps more considered, and certainly more subtle; songs such as ‘Mither’ for example recall everyone from Elgar to Low, the slender guitar lines wrapping themselves around Bill Ryder-Jones’ half-hushed, half-mumbled and entirely sincere vocals. As a result ‘Yawn’ feels a little more ragged but also more natural than its predecessor. Bill speaks about how he often writes music that is separate to what he would actually listen to privately, developing music while playing classical composers such as Vaughn Williams in the background. Working from his home studio, Bill worked up these lengthier, more elaborate melodies, deliberately keeping each song open until the last possible moment – often, they were unfinished until the microphone started rolling. Taking an artistic backseat during the past three years has allowed Bill Ryder-Jones to focus on his production work, including notable stints behind the desk for The Wytches and Our Girl. Moving from the collaborative side of production to the solitary task of writing can be an arduous one, it seems. With no one to lean on, Bill can become consumed by self-doubt, something that surfaces lyrically – ‘There’s Something On Your Mind’ for example – on the new record. That’s what people are like, though, aren’t they? It’s one or the other. 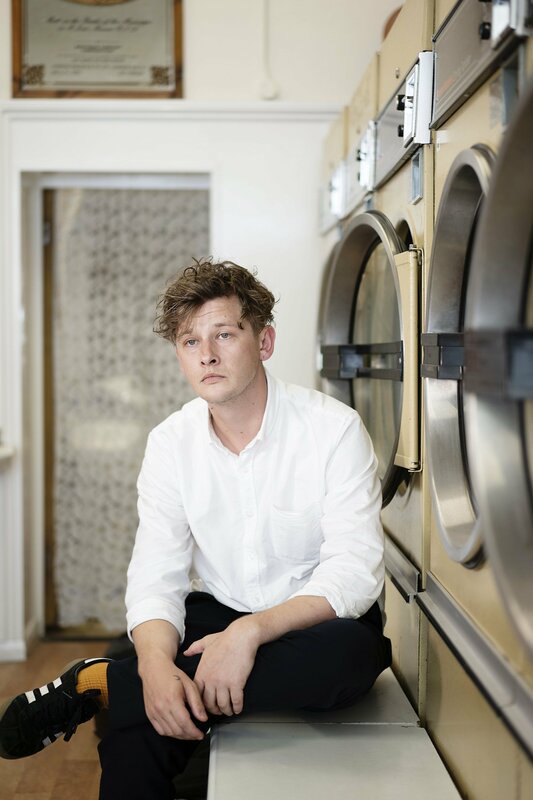 One of the things Bill Ryder-Jones is particularly good at, though, is creating subtle, under-stated music – and ‘Yawn’ excels in this regard, a super return that will be augmented by a handful of live shows. More is planned for 2019, he insists, but this songwriter is a home bird – he’d much rather by fixing mics or adjusting his kit than checking into a Travel Lodge. For tickets to the latest Bill Ryder-Jones shows click HERE.